As someone who's really into interiors I always love watching new trends emerging and seeing how people incorporate them into their homes. There are so many things I'd like to try myself, and while my own style is some kind of a scandi/mid-century/eclectic mash-up, there is only so much experimenting I can do before my home starts looking like I have multiple personalities! 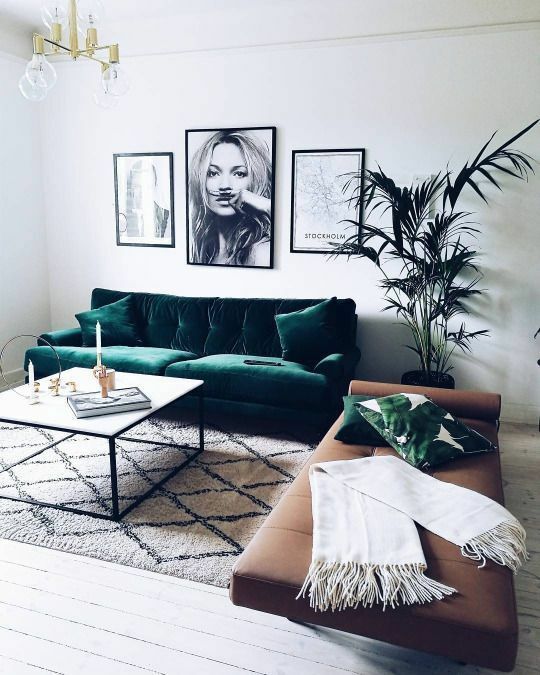 Velvet is everywhere this season, and it's the perfect trend to try if you want to keep your home feeling cosy while adding some dramatic, but easy to live with colour. 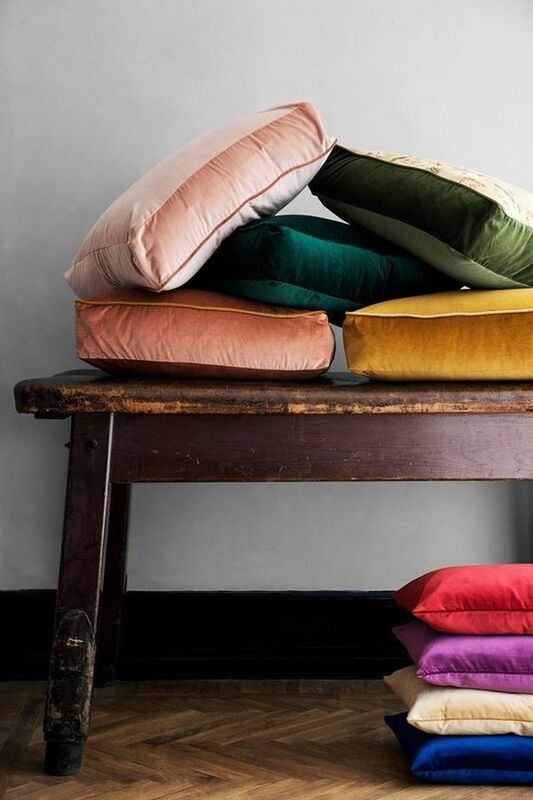 The soft feel of this fabric and the gorgeous jewel colours that it's popping up in at the moment mean it will look and feel amazing in any room that has a fairly neutral palette. 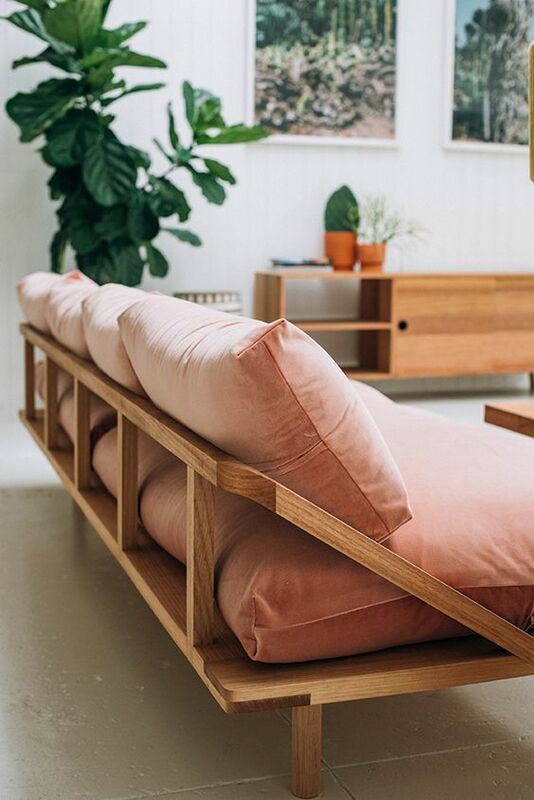 Go for a fabulous jade green sofa like the one above if you know what you like, or stick to adding a few blush pink and cranberry cushions to a grey sofa if you're not ready to commit! I'm a big fan of monochrome, huge! After playing around with different colours when we first bought our house I've come to the realisation that what makes me happiest is a clean, neutral palette. White walls, white cabinets, black and grey accents. 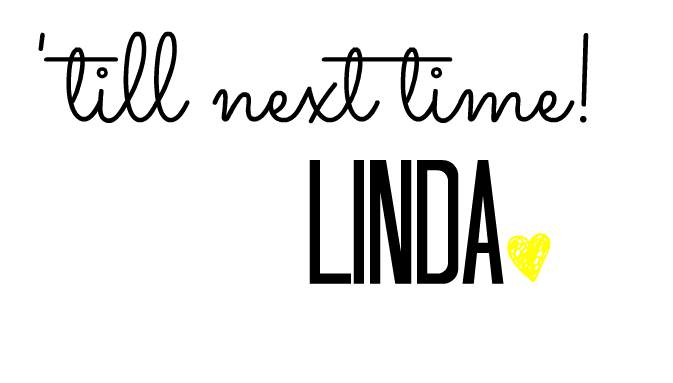 However, that doesn't mean that you have to have everything in just black and white. In fact, that would be way too stark for me. 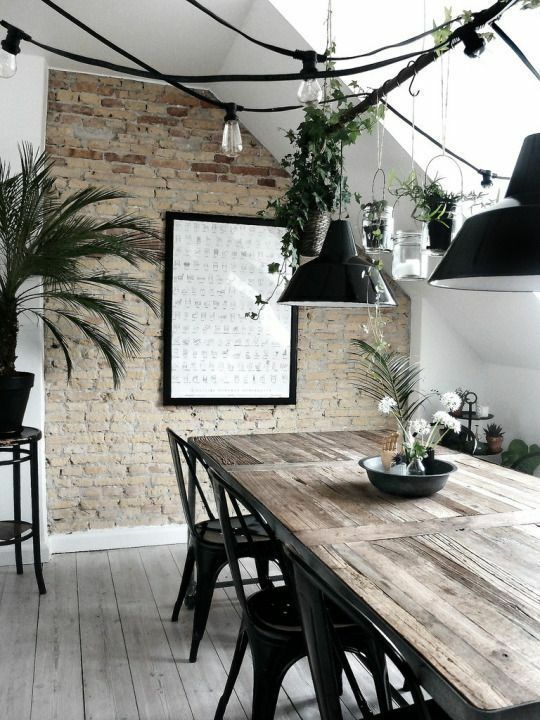 In my opinion the best monochrome spaces incorporate a lot of wood and greenery, which both help to really soften the look and stop it from being cold. In my own home I like to have a fairly monochrome base and then add touches of warmer colour like gold and pink to lift the space. As I said above, I love a neutral palette, but to keep it from being too stark I ALWAYS add some natural texture. 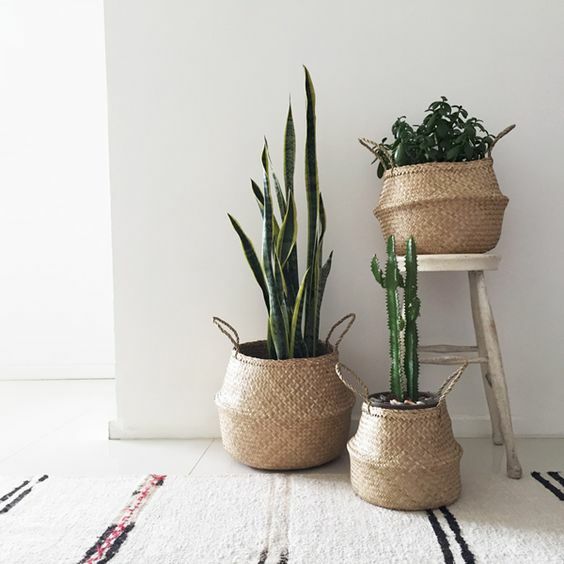 No room in my house is complete without some greenery, and I've recently started adding in natural texture with woven baskets, raw wooden frames and soft furnishings in raw cottons and linens. they really bring a room to life, without competing with your neutral backdrop. And if you have a black thumb and fear the responsibility of so many plant lives being in your hands, just go for a print! 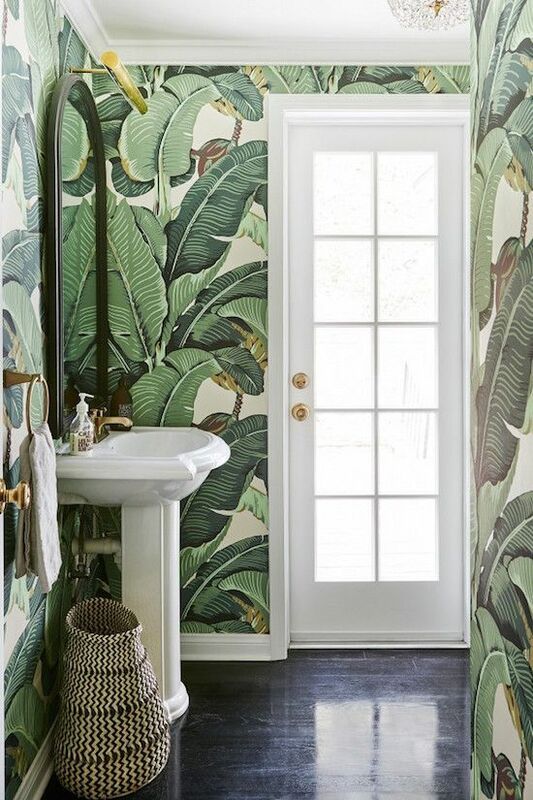 I personally LOVE the all over fern print of this bathroom, but if you're a print virgin maybe just start with something in a frame. Love the whole makeover. Specially these cushions.